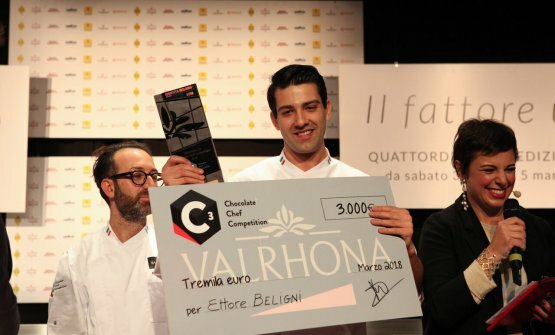 Ettore Beligni, pastry chef at Ristorante Arnolfo in Colle Val d’Elsa, is the winner of the regional semi-finals of Valrhona's C3 “Chocolate – Chef – Competition”. 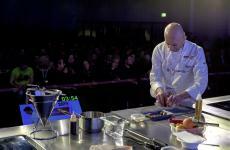 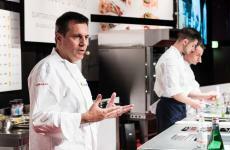 In October, in New York, he’ll represent Italy in the international finals of this competition dedicated to restaurant pastry chefs. 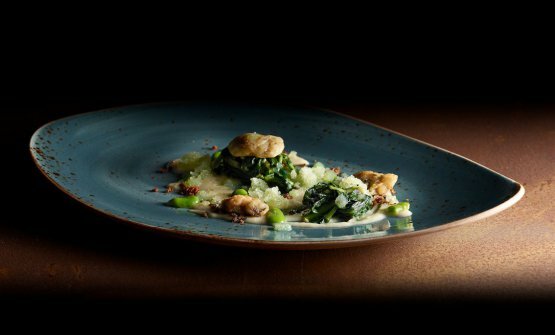 The company from Tain l’Hermitage asked pastry chefs to prepare a plated dessert and a chocolate using Manjari 64% pure Madagascar. 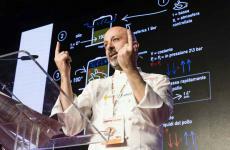 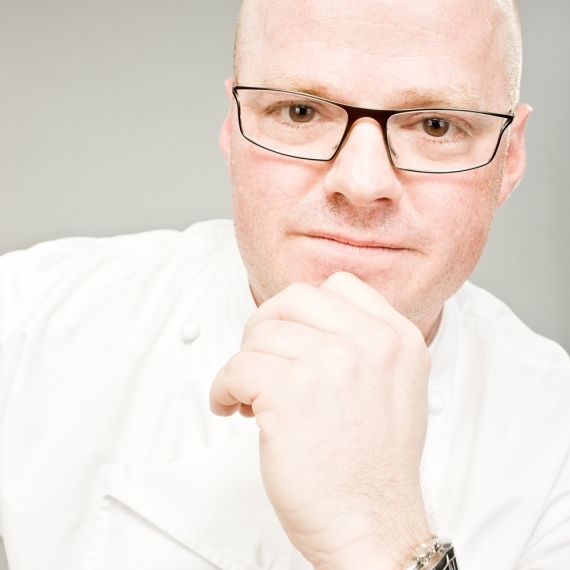 «Manjari means “good” and “bouquet” according to a local Indio dialect», explained Igor Maiellano, sales director at Valrhona Italia. 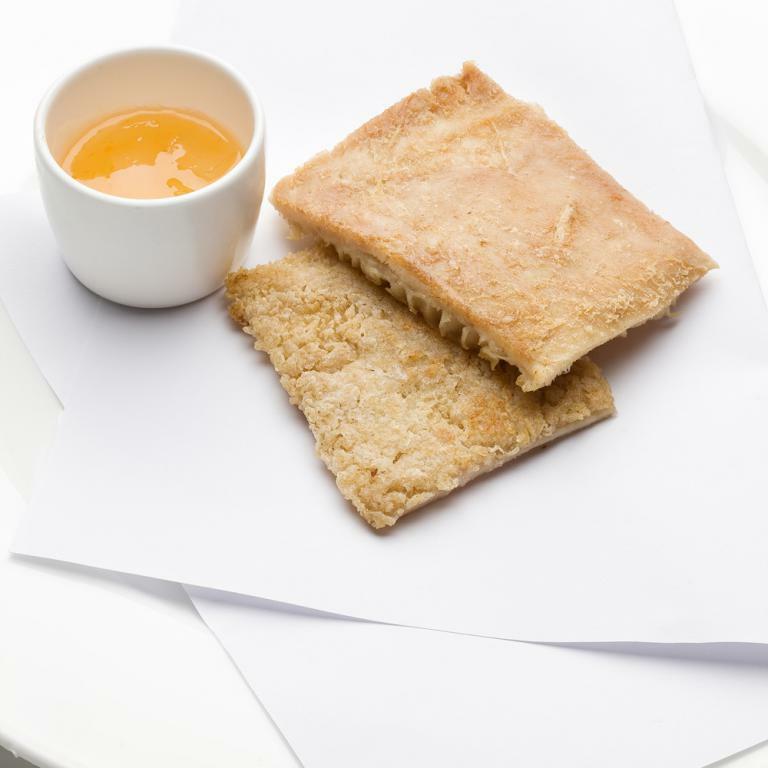 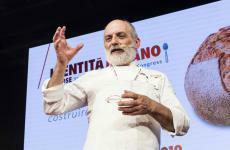 Many Italian pastry chefs (our country is part of the seventh of eight regions in which Valrhona divided the 46 countries participating in the international Competition) sent their recipes, so much so Italy was the country with the highest number of participants. 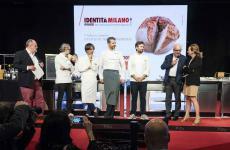 This, together with the partnership with Identità Golose, led the company from Tain l’Hermitage to organise the finals in Italy, and announce the winner on the first day of Identità Milano 2018. 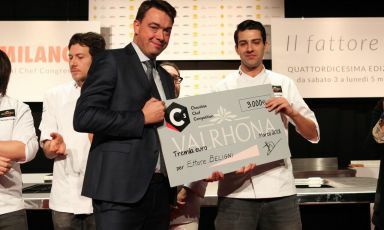 The jury chose a chocolate mousse with fruit from Madagascar, the country of origin of the chocolate chosen by Valrhona for the Competition. 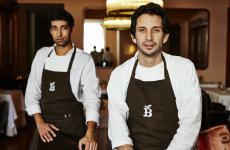 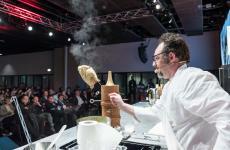 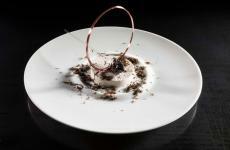 «My idea was to recall the aromas of this land in this dessert», said Beligni who charmed the palates of Paolo Marchi, creator and curator of Identità Golose, and Thierry Bridron, one of the teachers at the Ecole du Grand Chocolat, of gelatiere Paolo Brunelli, Nicola Dobnik, pastry chef at Del Cambio in Torino, Gianluca Fusto, Eugenio Moral, Sandra Ornelas, Giancarlo Perbellini, Massico Pica, Paco Torreblanca, Andrea Tortora and Carmen Vecchione. 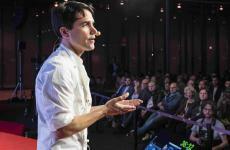 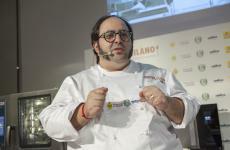 «Participating in the competition was an incredible experience», said Beligni who dedicated the award to the people who supported and believed in him. 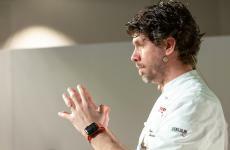 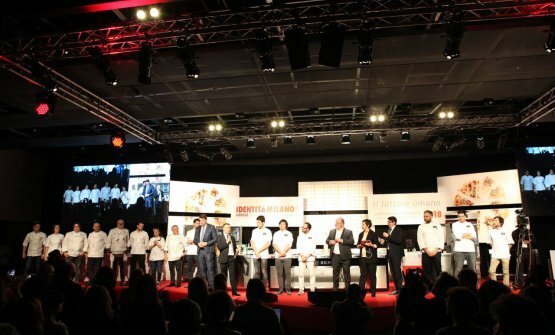 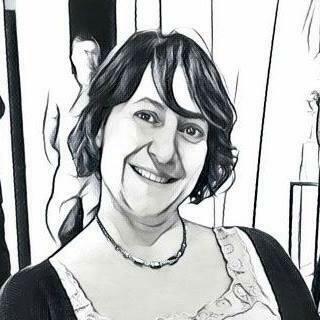 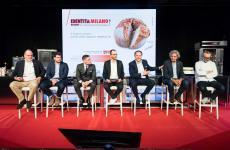 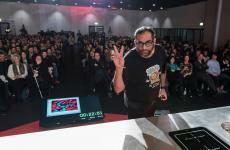 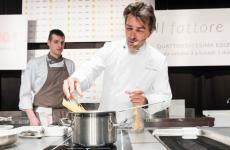 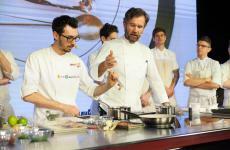 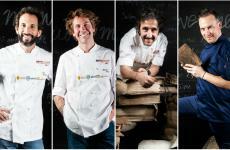 The other finalists were Carmine Di Donna of La Torre del Saracino in Vico Equense, Mattia Pirlo of restaurant Esplanade in Desenzano del Garda, Angelo Ressa of Ristorante Giannino in Torre a Mare, Nicolò Trovò of Hotel La Perla in Corvara and Michele Cirillo.